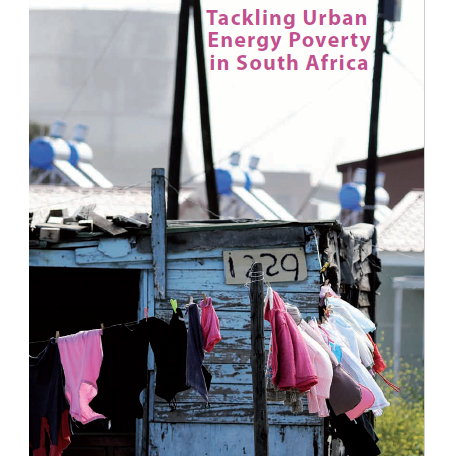 Urban Energy Support is an information portal of relevant documents and resources, with an emphasis on pracitcal tools and guides to support the transition towards sustainable local energy development and a low carbon trajectory for the country in the context of global climate change. 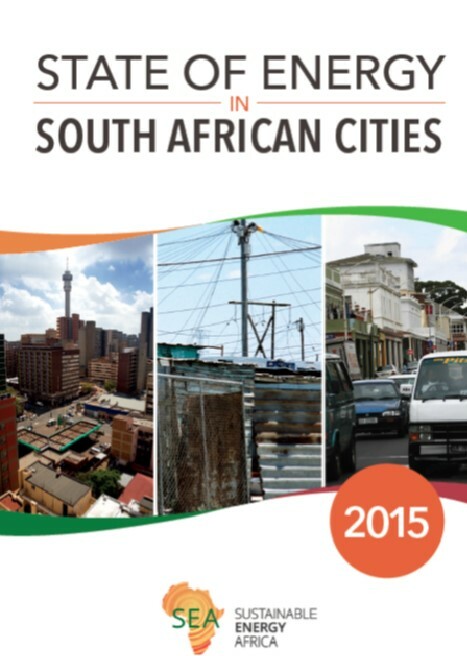 Click on a tab in the map to view documents related to their respective municipalities. 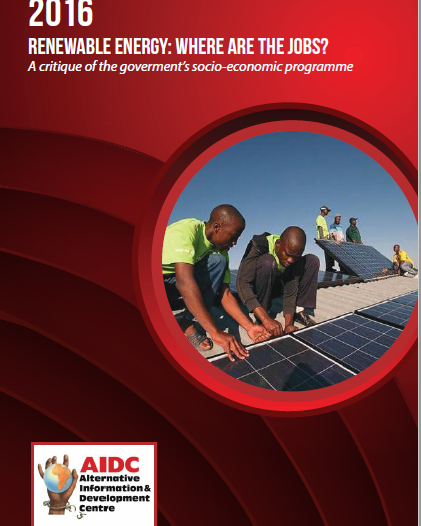 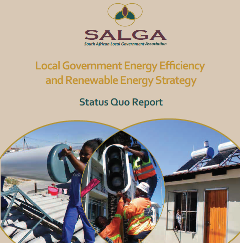 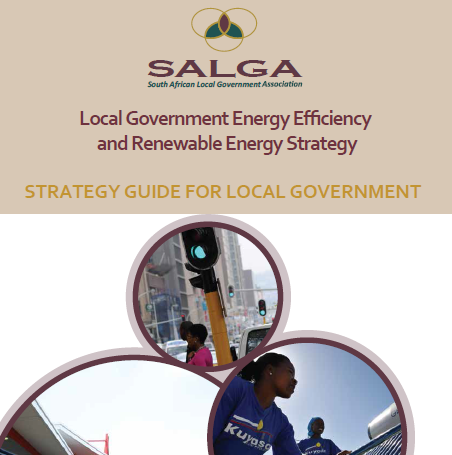 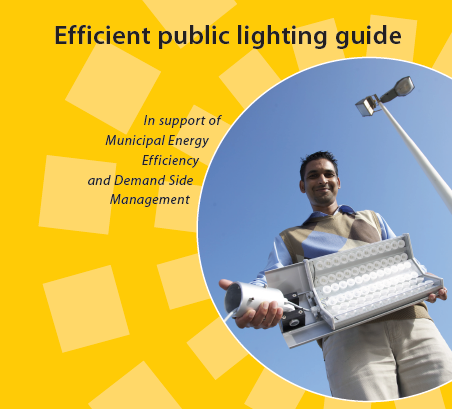 The Urban Energy Support website is managed by Sustainable Energy Africa in partnership with the South African Local Government Association.